What do you think? Do you sometimes have this problem? 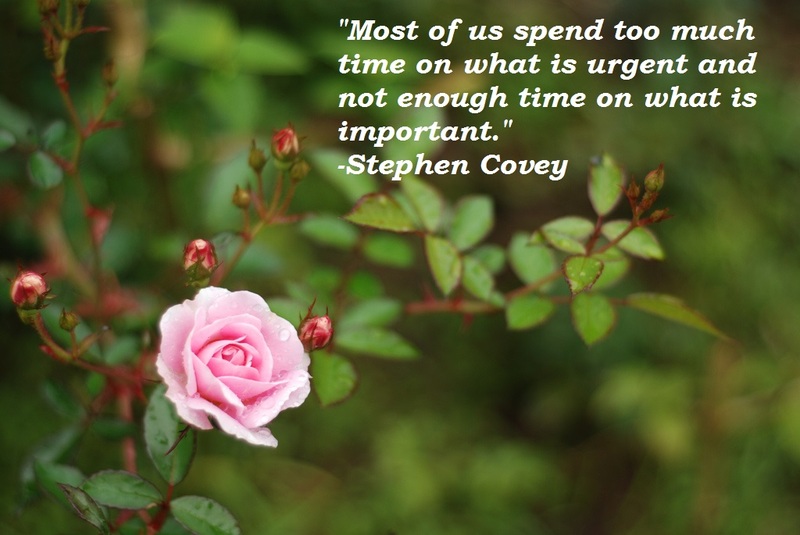 How do you prioritize your time? I don’t want to take any more of your time, so go do something important! Thanks for reading!